Havaianas Game of Thrones, First of Her Name, Mother of All Sandals, The Comfortable, Queen of Summer, Breaker of Hard Shoes, Khaleesi of All Beaches. Summer is here and so is the final season of Game of Thrones! 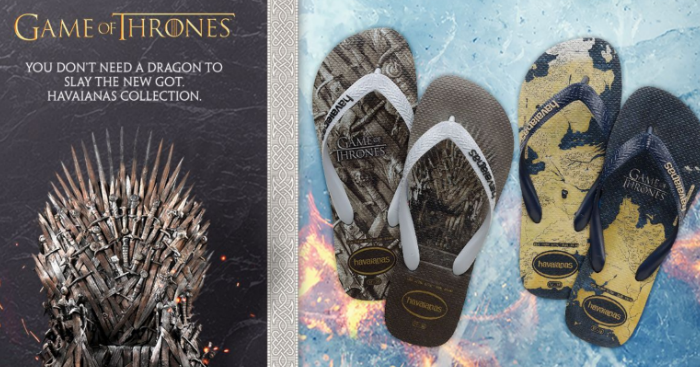 Havaianas and HBO Licensing and Retail have partnered to create three exclusive Game of Thrones sandals to delight the lovers of the HBO smash hit. The styles have just arrived in stores and are already more sought after than the Iron Throne. Ice and fire are combined in the Stark and Targaryen sigils sandal and fans can prepare for war with a pair of Havaianas bearing the maps of Westeros and Essos. Those who seek to rule the Seven Kingdoms may start their journey with the sandals inspired by the coveted Iron Throne. Cushioned with the esteemed butter soft soles of Havaianas, no matter who is left standing as the ruler of the Seven Kingdoms, your style and comfort will never be in question. 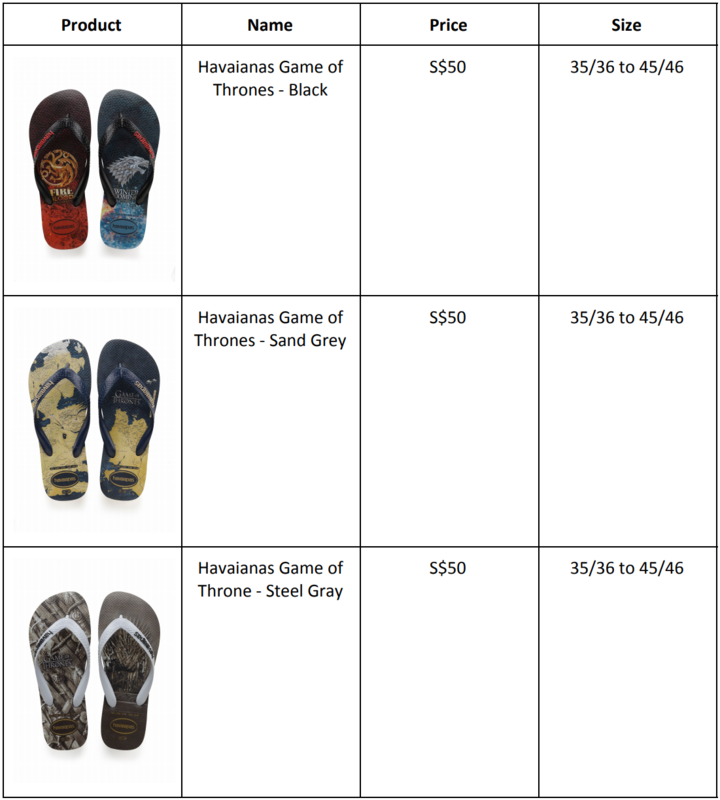 The Havaianas Game of Thrones collection will be launched on 29th March 2019 at the newly relaunched Havaianas store, Bugis Junction #02-20. 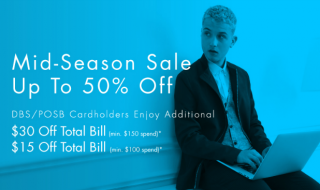 Up to 50% off G2000 Mid-Season Sale! 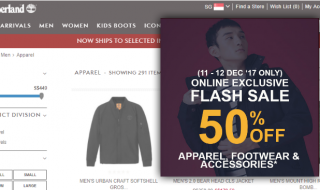 DBS and POSB cardholders get a further $30 off with min spend of $150! 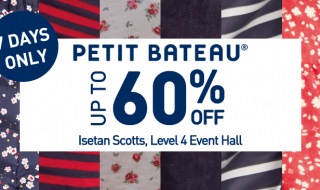 Don’t miss Petit Bateau’s Bazaar Sale from 14 – 20 Apr. 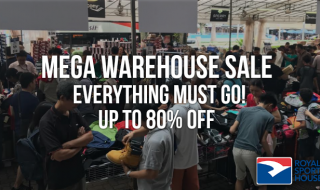 Enjoy up to 60% off baby clothes, kids clothings and adult apparel!